Welcome to a walk through my garden this week! I love this time of year.. so many things to enjoy just a few steps from our back door. Last week, I mentioned powdery mildew on our acorn squash. We removed the leaves with the worst powdery mildew, which allows the plants to have more air. We still have a few spots here and there, but it seems to be minor at this point. We'll keep watching it to keep it from getting worse. If need be, I plan to spray with a solution of 1tsp baking soda in one gallon of water, per one of my old gardening books. I'll keep you updated! This week I harvested basil, parsley, lemon cucumbers, tomatoes, and strawberries. 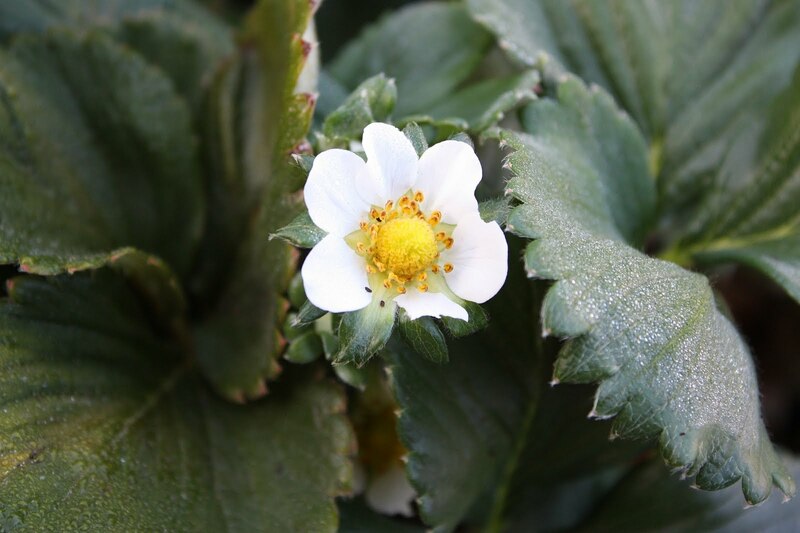 Our main strawberry beds (two clawfoot tubs converted to planters) are flowering, so while we've had a few berries from the smaller pots, I'm looking forward to enough to make a pie or some sorbet. The San Marzano tomatoes are now towering over our six foot fence. 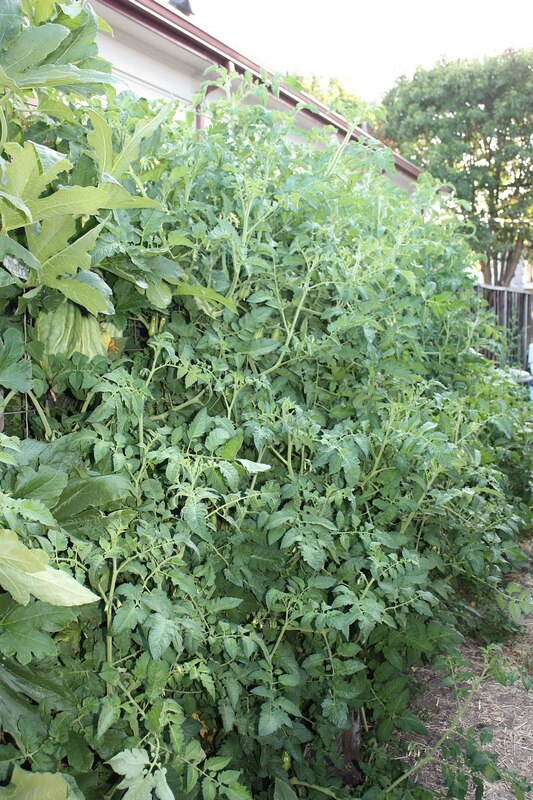 I'll bet our neighbors will have some tomatoes on their side, too! 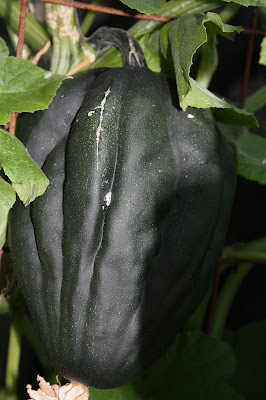 Our acorn squash has a few fruit that have made it to that beautiful dark green color. While I could harvest one or two now for use right away, I'm leaving these on the vine to fully ripen for storage. 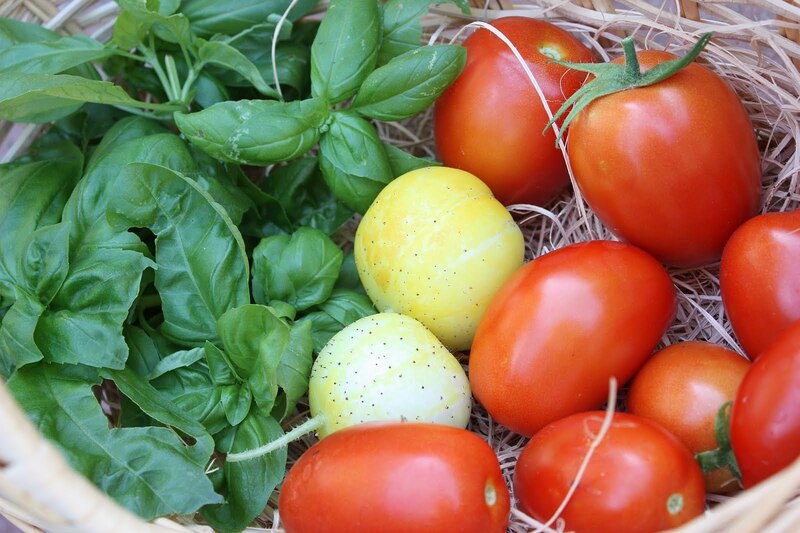 We've got plenty of summer veggies so these can wait at least a couple weeks. 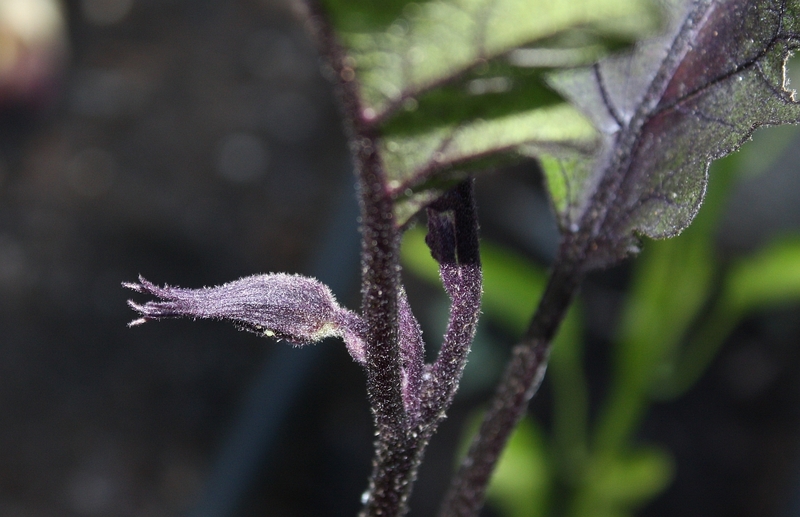 The first bud has emerged on the eggplant. I'm eager for this plant to be successful! 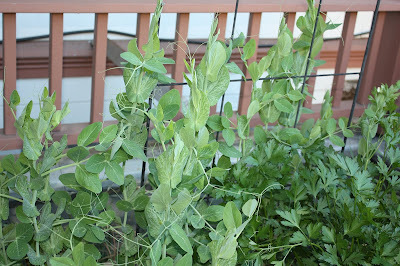 Our peas are now climbing up the trellis. 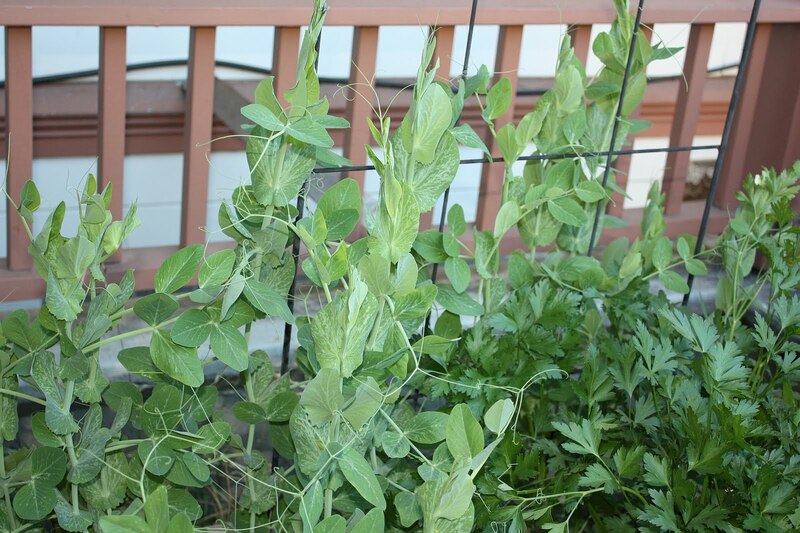 Can't wait to be able to add snow peas to our stir fry! Soon to come... many, many tomatoes! I've been checking my canning supplies so I'm ready. How is your garden doing this week?